A new investigative approach will be available for child abuse victims in Centre County starting in February. 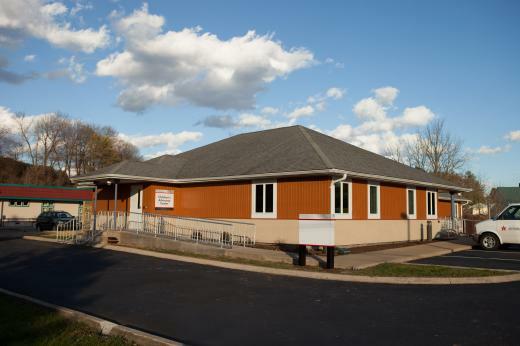 Kristina Taylor-Porter, executive director of the Child Advocacy Center at 129 Medical Park Lane in Bellefonte, says early next month the center will start accepting referrals from law enforcement and the county's Children and Youth Services agency. The center will offer a child-friendly, streamlined approach to interviewing children who have made allegations of abuse or children who have witnessed other crimes. The intent is to create an investigative system that minimizes trauma for the child. 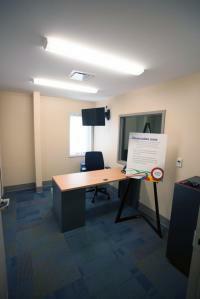 What makes this set-up unique is that trained forensic staff will interview victims in a child-friendly environment while representatives from law enforcement, Children and Youth and the District Attorney's office observe the interview from another room. A single interview reduces the trauma for a child and reduces the chances that a child may recant their story out of frustration, says Taylor-Porter. It is common for a child victim to be interviewed anywhere from seven to 21 times during an investigation, she says. "Unfortunately a lot of times for these kids they often pull back from their story, recant, they say, 'never mind this never happened,'" she says. "If someone keeps asking me the same question, I might start to think the person doesn't believe me. If you believe me, you wouldn't have asked so many times, or I think I'm doing something wrong, I'm not giving you the right answer. So they just get frustrated with the whole process and they shut down." The number of interviews can be attributed to the number of ongoing investigations – a criminal investigation by law enforcement and a well-being investigation by Children and Youth. Each investigator has their own set of questions that need answers. Through the process, a child may be asked the same question repeatedly. "You're re-traumatizing the child because you're having them relive that experience by asking them questions over and over again. ... You're continuing to traumatize them by constantly bringing up the alleged incident," Taylor-Porter says. Under the new system, the forensic interviewer can step out of the session and ask investigators if there are any specific questions they want the child to answer. If they do, the interviewer can go back to the victim and ask the questions in a child-appropriate way. 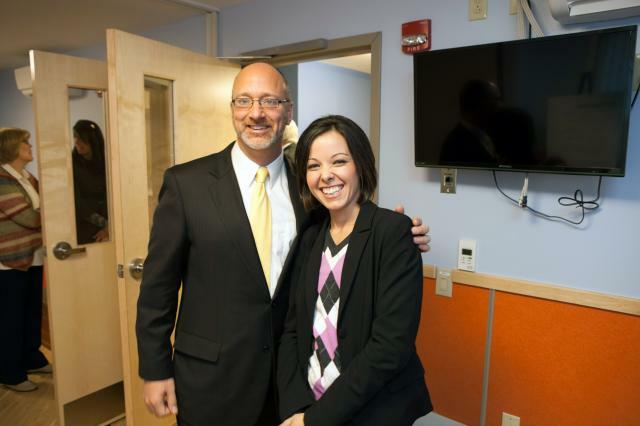 "In a lot of ways we're making sure that the child is coming first in this whole process. They're not going to be badgered. They're going to be questioned in an appropriate way," Taylor-Porter says. Additionally, the center has three trained physicians to conduct a medical exam following the interview to ensure the child's physical health is fine. "It will also reassure the child that they are OK," Taylor-Porter says. 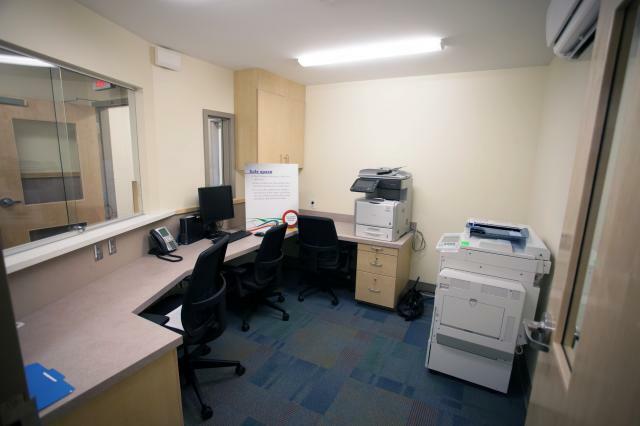 The center will also connect children and their families with victim advocates from the Women's Resource Center who will support them through the duration of their cases. The center will also make referrals for mental health services. Taylor-Porter says the center will assist the underserved area of Central Pennsylvania. There are roughly 20 child advocacy centers in Pennsylvania out of 67 counties. Rural areas, she says, typically have fewer resources. 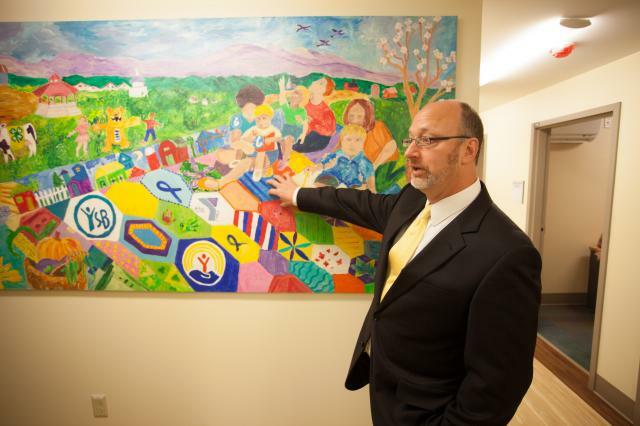 Mount Nittany Health founded the center, which is partly sustained by local donations. 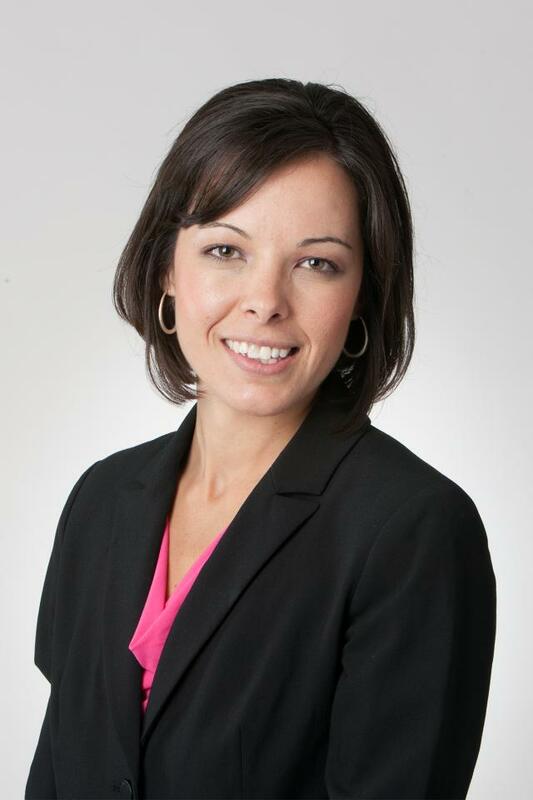 Centre County District Attorney Stacy Parks Miller sees the child advocacy center as a major step forward for child abuse investigations. "The goal of the children's advocacy center is to be child-focused. That means one interview, one place, one time for children who have been abused or witnessed abuse," she says. 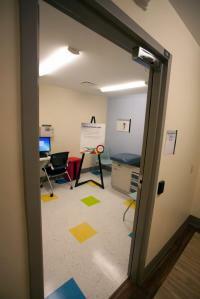 "It is a state-of-the-art medical facility geared toward making children feel comfortable and aimed at best practices. Mount Nittany has spared no expense and we are very blessed." Additionally, Parks Miller says the center will provide services to agencies in surrounding counties where such resources are not yet available. "We're saying, 'come to our center, use our center.' We want to be the state-of-the-art center for those counties that don't have one right now. We will share our blessings," she says. The concept for a Child Advocacy Center in Centre County existed prior to the Jerry Sandsuky child abuse scandal. However, Taylor-Porter says the high-profile case focused additional attention on the need for a center here. "I think it did raise people's awareness to the need of having a center and I think that it did make people recognize that kids weren't receiving proper treatment in the investigative process," she says. 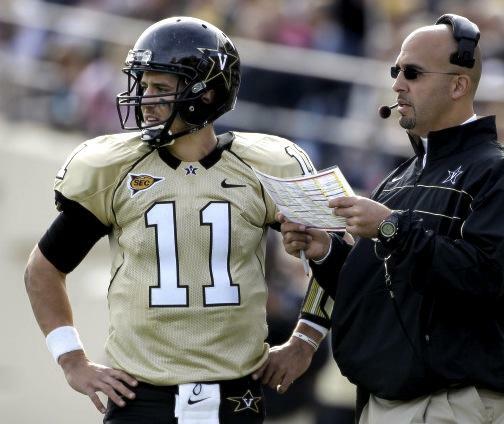 Three at Vanderbilt and seven overall in 10 years. With a nod to Leon Uris, call it QB VII. That’s the starting quarterback count Penn State head coach James Franklin, QB coach Ricky Rahne and offensive coordinator John Donovan have had as quarterback coaches over their combined college careers. Penn State’s Christian Hackenberg will make it eight.